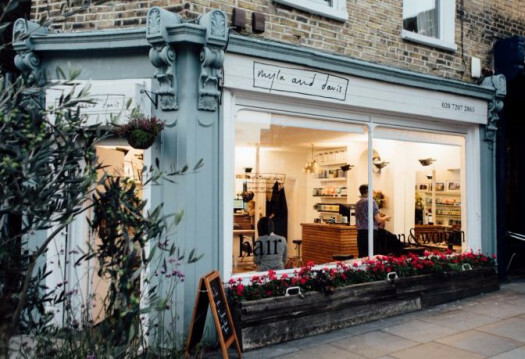 Our commercial painting and decorating team have worked on all three of the Myla and Davis salons, in Herne Hill, Brixton and East Dulwich. 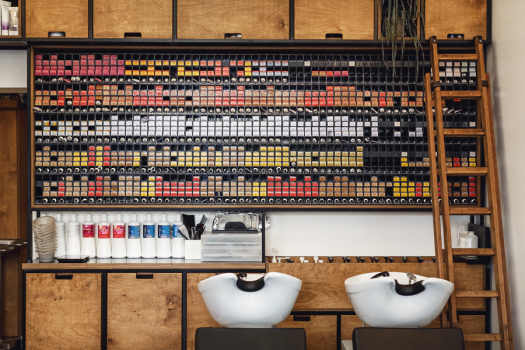 We have carried out modest seasonal redecorations of the salons, as well as being involved in larger scale fit-outs. We have also worked on the interior and exterior of the salons. As ever, we worked closely with the management and staff of the salons - out of hours when required - to ensure that our work had no impact on the customers and their appointments. “Trim headed up the internal and external decoration for our new hairdressing salon in East Dulwich. I had worked with them previously and it really gave me peace of mind from the outset to know they were involved in our new project. Working with them is a pleasure from beginning to end. They made every effort to fit our work in (despite its last minute nature), provided an extensively detailed quotation (as always) and began on time (despite their many other projects). The Trim staff have a real understanding of the unique constraints and pressures of a commercial project, and as a result of their effort we opened on time. This really sums up how I feel about working with Trim Decorating — they are painstaking in their efforts to assist their clients."